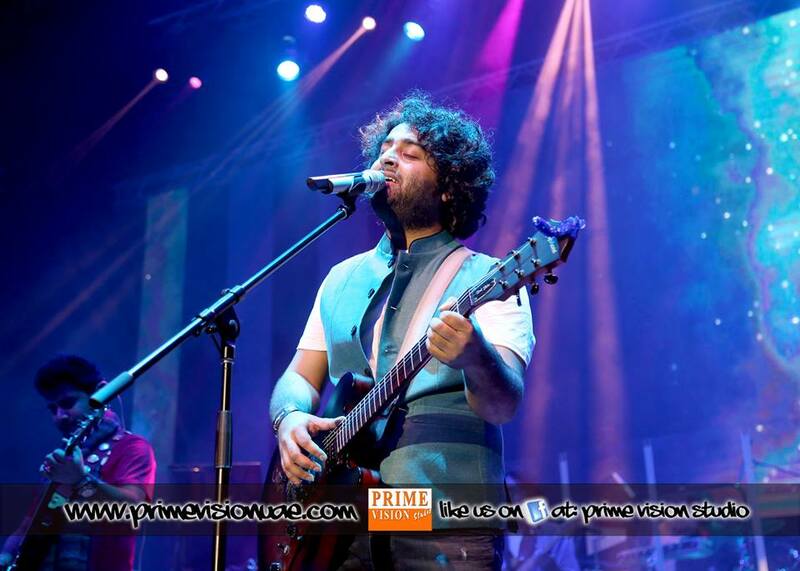 Not too often you hear about a Bollywood singer selling out a venue in Dubai 3 weeks prior to the event— Arijit Singh did it. 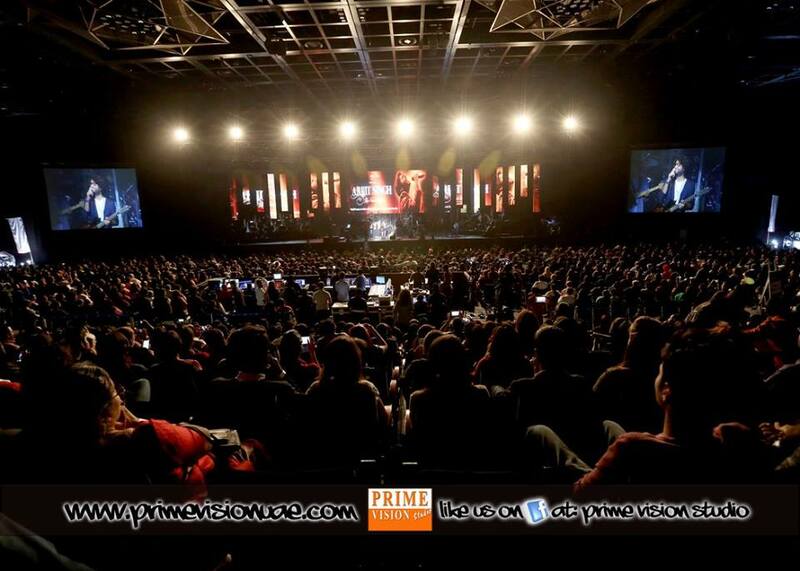 Performing to a sellout crowd of 3000+ at the Sheikh Rashid Hall in Dubai World Trade Center on Thursday, the singer brought tears to the music fans from Pakistan and India by paying tribute to the legends — Nusrat Fateh Ali Khan, Reshma, Lata Mangeshkar and also covering songs from Atif Aslam and Mustafa Zahid. 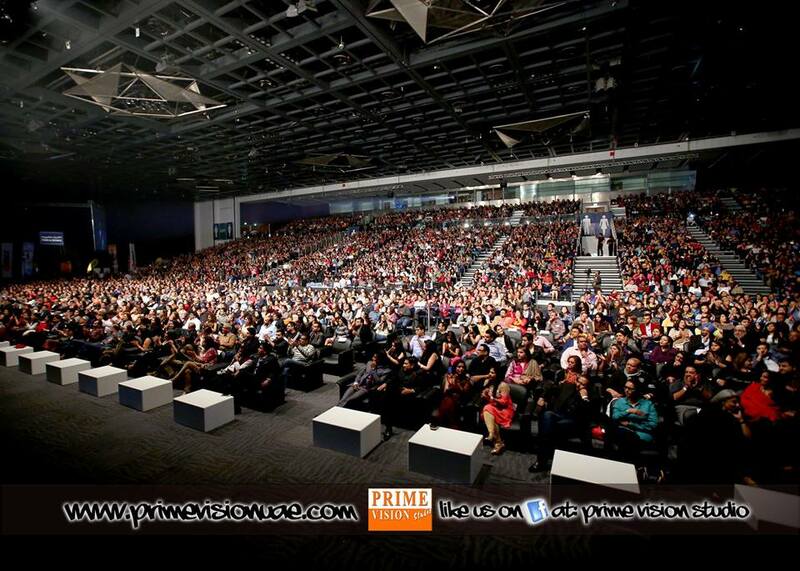 Singh made sure he cuts the ego and deliver an unforgettable night for his fans. 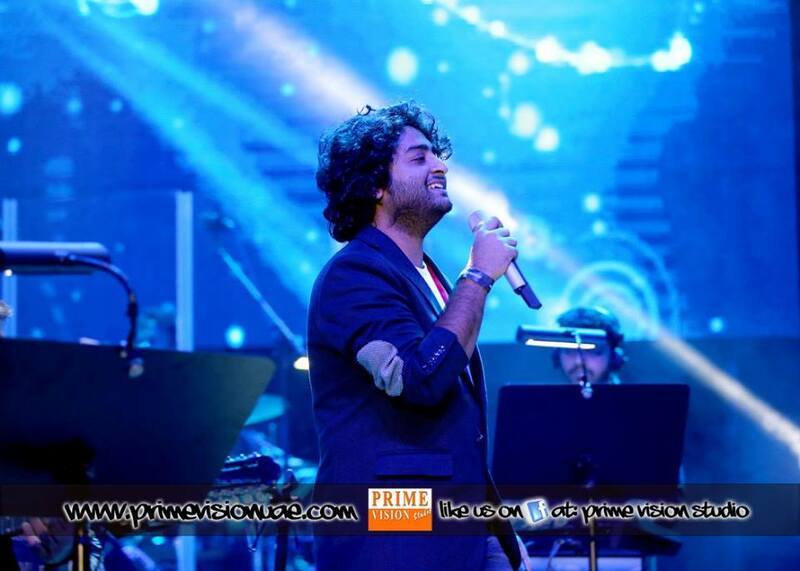 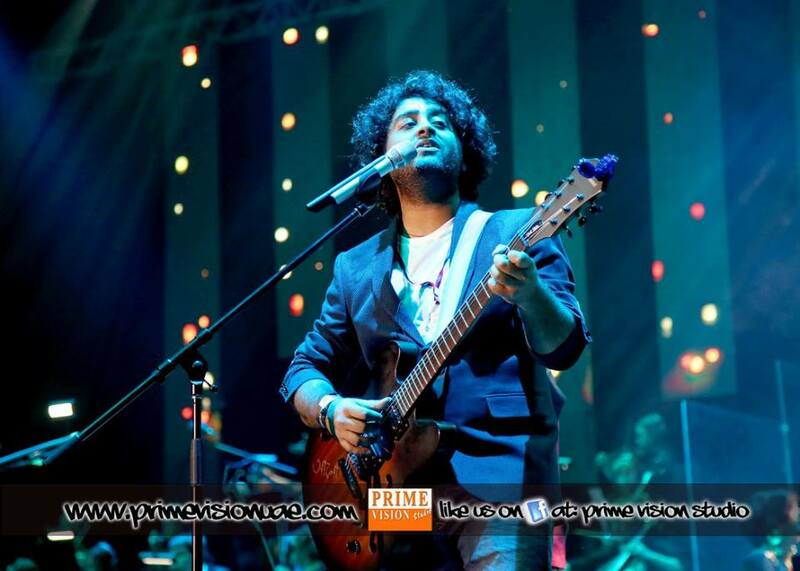 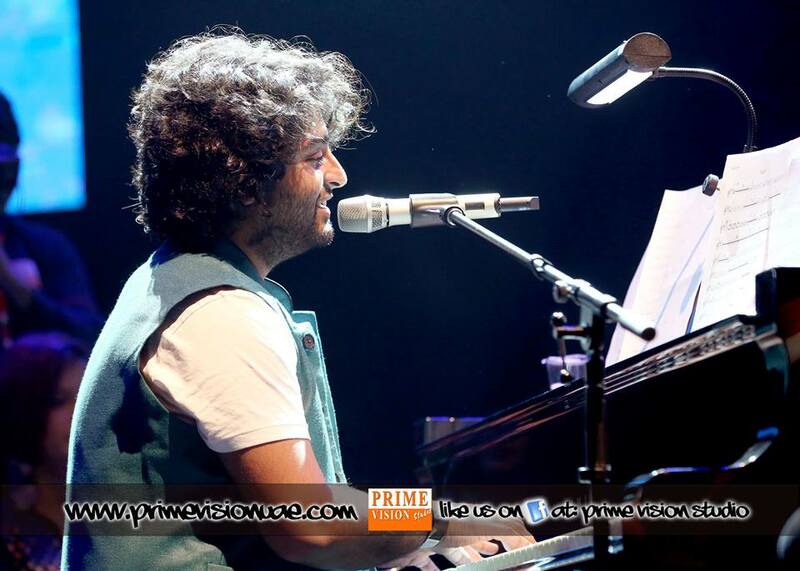 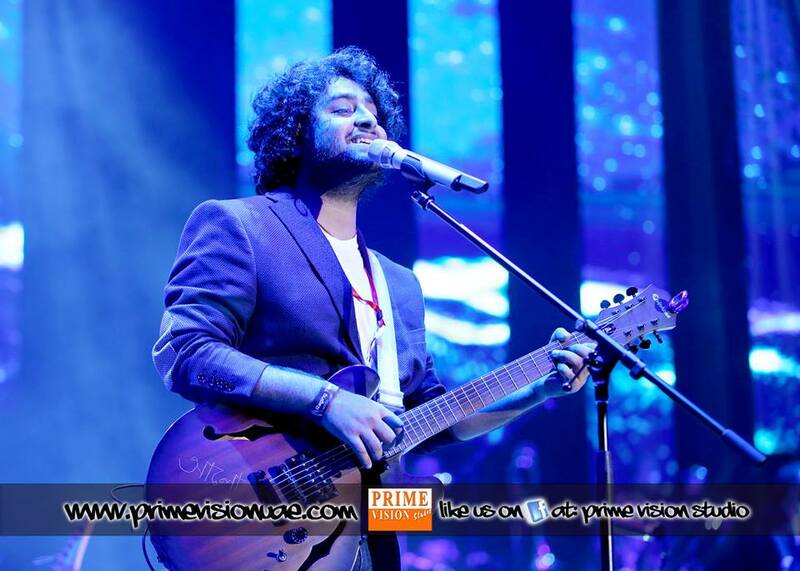 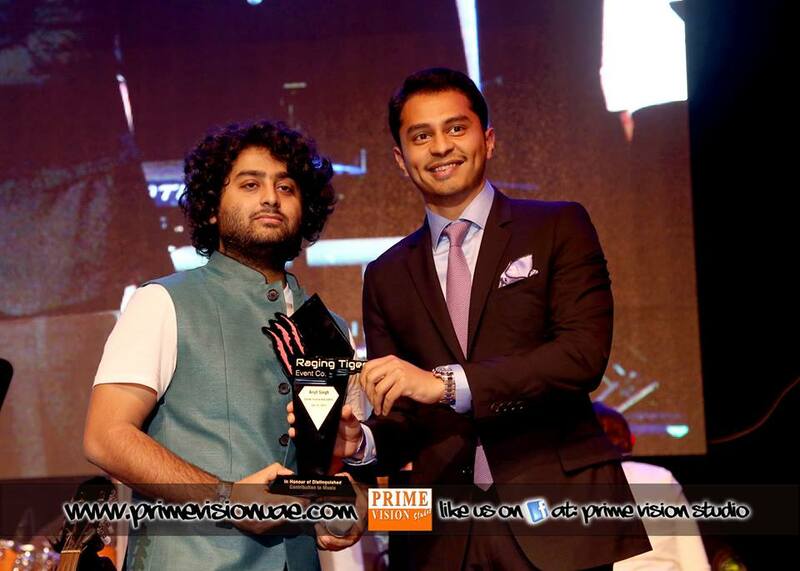 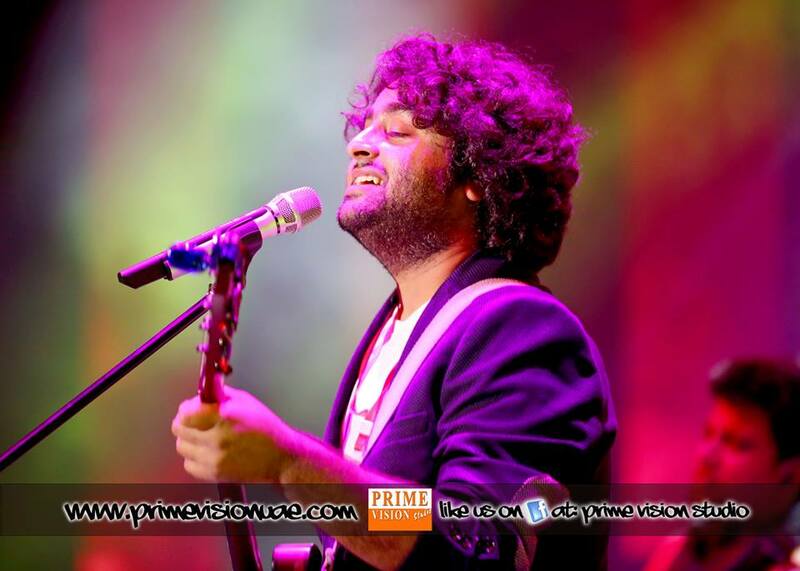 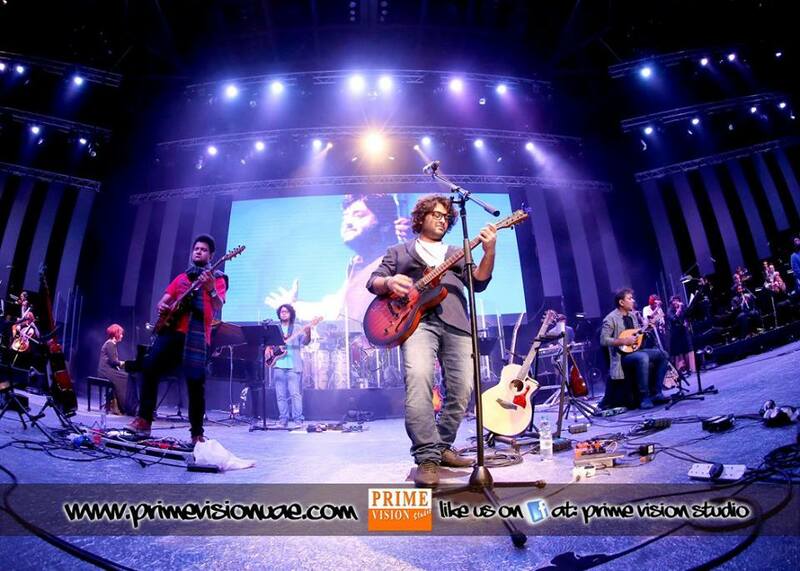 Arijit Singh performed all his hits, and some unreleased songs with a Grand Symphony Orchestra from London. 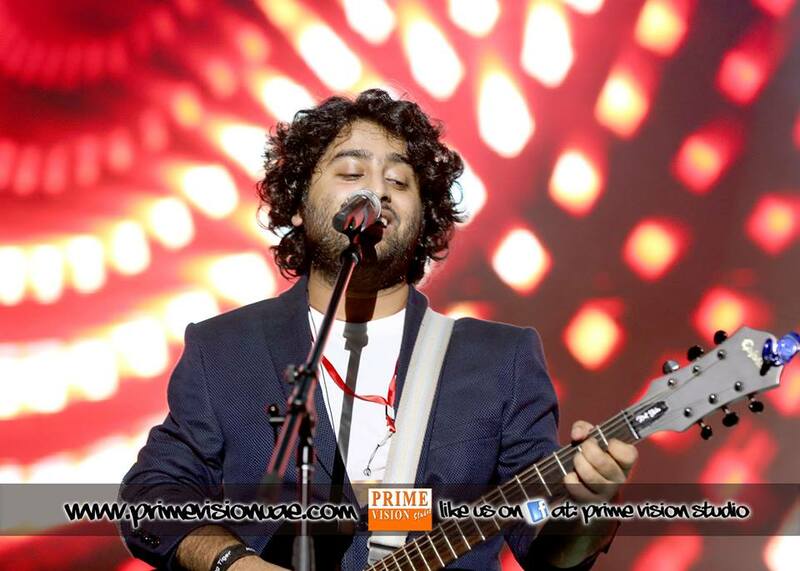 Highlight of the night was when Arijit Singh performed his song “Mai Tenu Samjhava Ki” and asked a lady in front seat in tears “Are you ok mam!” to which he replied “Thank you Dubai for this love”. 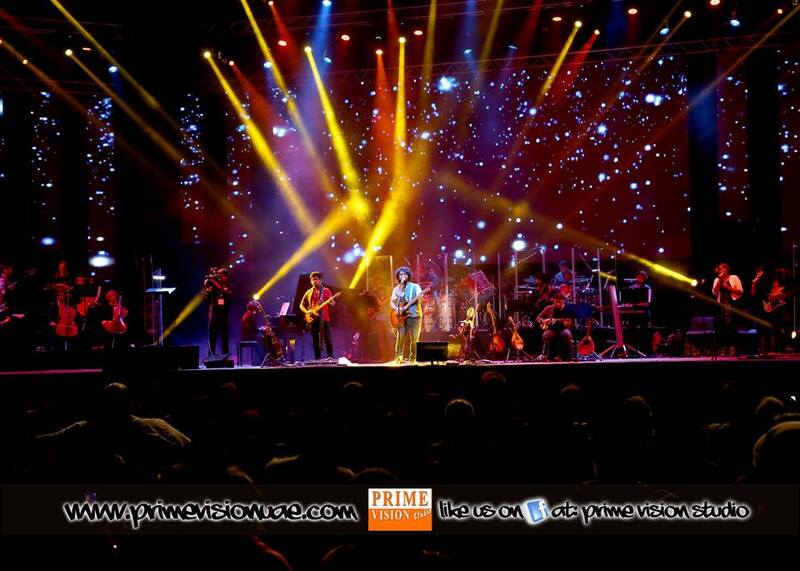 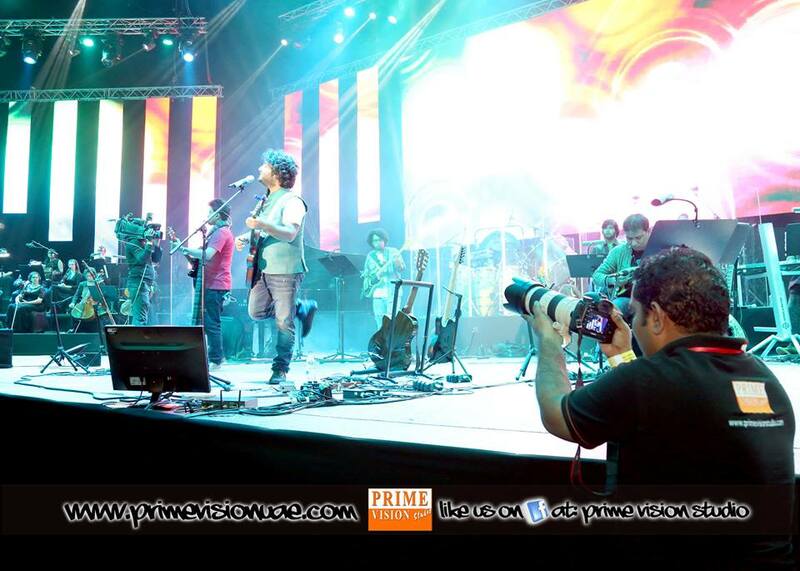 The concert was very well organized by the Raging Tiger Events after the success of Shreya Goshal concert last month. 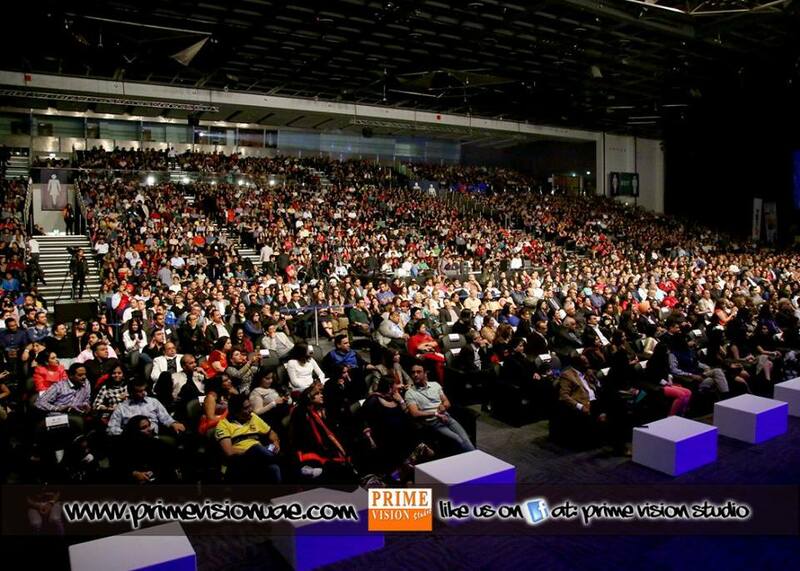 To find out more on Raging Tiger Events you can visit their Facebook Page. 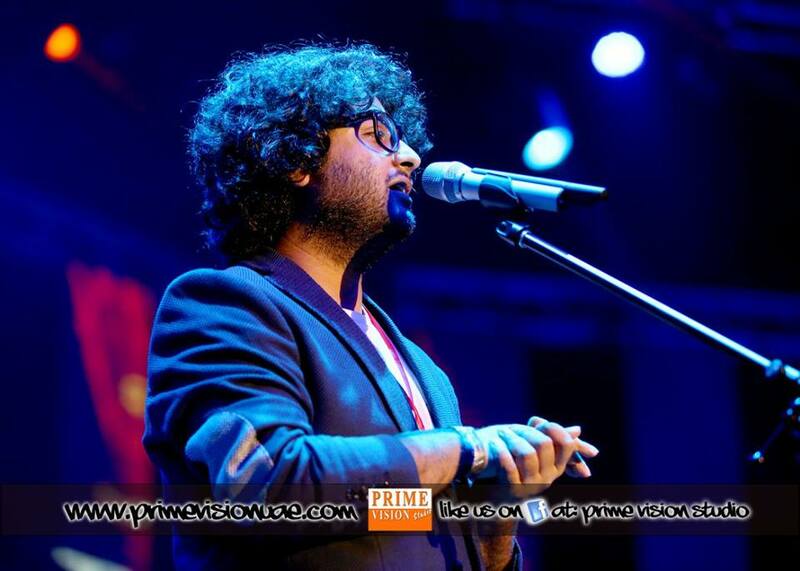 Next articleMast Kalandar 2015 all set for Dubai!